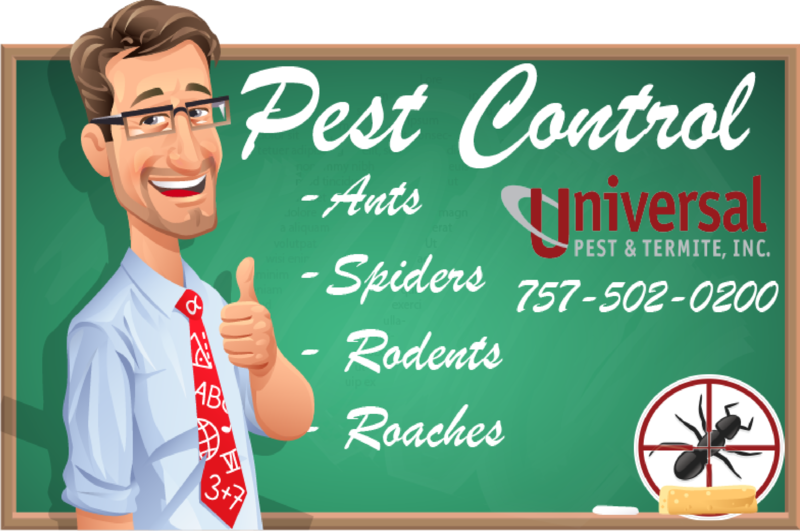 Why Choose Universal Pest & Termite for your family’s Home Pest Control Needs? Universal Pest & Termite offers our exclusive Border-Guard Pest Protection pest control program. This program puts the focus on controlling pests from the outside where most insects originate from. In addition, we offer home pest control IPM (Integrated Pest Management). 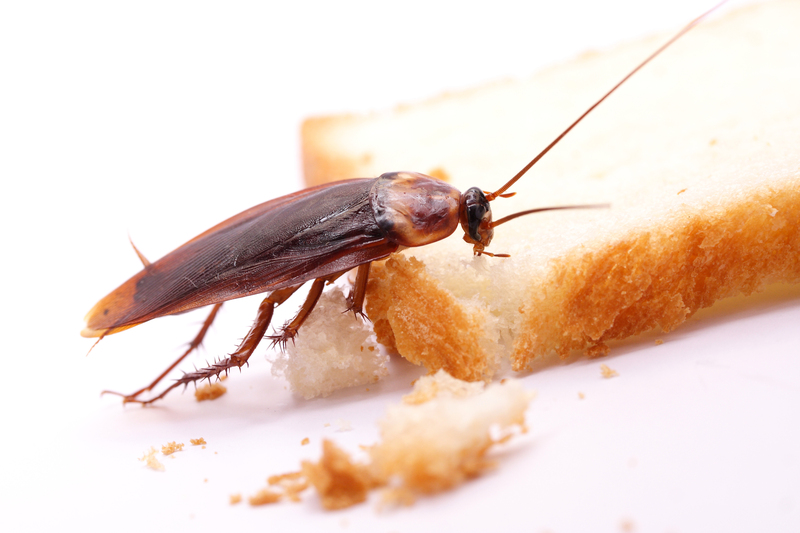 IPM is the most important part of pest control programs. What is IPM? IPM is a method used by professionals to control pest without applying any unnecessary materials or chemicals. Our technicians are trained to seal entry points. Most importantly, we identify conducive conditions for pest such as moisture problems under a home, controlling shrub and tree growth that touches a home, as well as a complete inspection prior to any treatments being performed. These are additional benefits that come with our Year-Round Pest Protection Program. All of these benefits are for one low service rate. No need to call other companies. Just CLICK HERE FOR SERVICE. We offer combined Pest / Termite programs together for one low rate for home pest control. No need to pay a company a fee for pest control and a fee for termite protection. We offer our exclusive “Flex-Guard” program. This is a quarterly service that includes our Year-Round Pest Protection program, a perimeter granule termite application as well as our complete termite warranty. This top-rated program comes with our no-hassle promise. If the pests or termites come back while under protection so will we, no hassle, no problem. Most homes qualify for this service program. To see if your home qualifies Click Here and request a Home Pest Control Free Inspection. Why Choose Our Exclusive Flex-Guard Program for Pest Control and Termite Control for home pest control? Information about common home pest invaders in Virginia Beach, Chesapeake, Newport News and surrounding cities. The word roach is enough to make you want to move. But did you know they are different kinds of roaches? Not all will nest in your kitchen or bath. Some will live and nest in your attic and crawl space. For example, the German Roach will nest and breed right in your kitchen cabinets. The American Roach (Water Bugs) will nest and breed in your attic sometimes showing themselves on a wall or ceiling. Either way, you should call us when you see the first signs. Sleep tight don’t let the bed bugs bite. Yes it’s true, bed bugs do feed at night while you sleep.Did you know bed bugs can nest in furniture, bedding, baseboards, carpet and even luggage? The initial inspection sometimes will dictate the success rate of a pest control operator. If you wake up with small blood stains on the sheets or bites on your body (sometimes in a straight line because of where your skin lines up with the sheets), call us ASAP for an inspection. Ant control in Virginia Beach, Chesapeake, Newport News and surrounding cities can be difficult. We understand the safety of your family including pets are the top concern. If not treated properly, ants can divide and nest in multiple areas of your home. Our technicians are trained to look for entry points and seal them off. We also minimize material by using specific baits that ants will take bake to their nest. When ants first show themselves on your kitchen or bathroom counter, call us right away. The longer you wait, the more ants will appear and possibly nest. We at Universal Pest & Termite understand that safety is more important than any bug. Our technicians are trained to apply only what id your need and where you need it. Trust us to protect your family and home including pets from unwanted pest. Allow us to offer a service that matters to your wallet. With our “Set Price” program, we offer an easier way to hire a pest company. With most services starting as low as $55 , you will find the value out ways the cost. We are a family own and operate local pest control business. No franchise, no corporate owners, just a family who understands what the needs are in Hampton Roads.